Couponista Queen was not compensated for this post. Monday starts Child Passenger Safety Week and it is a great time to brush up on car seat safety and make sure your child is in the right seat, with the right seat and installation. Selecting the right seat in a store with tons of brands, types and prices can be quite overwhelming. What’s the difference between a combination and a convertible? When is my child ready for a booster seat? When did car seats become so complicated? Thankfully, there is help! During Child Passenger Safety Week, more than 1000 events are expected in 45 states across the country to raise awareness for proper car seat installation and usage. The week culminates in “Seat Check Saturday,” where Certified Child Passenger Safety Technicians will help parents and other caregivers make sure their car seats are installed correctly. In most cases, this service is FREE! The right car seat is so important. Every 33 seconds* a child under 13 is involved in a car crash in the United States. Car seats, if used correctly, can dramatically reduce the risk of death or injury. But over half of car seats are either installed or used incorrectly, and 1 in 3 children killed in car crashes in 2015 was not in a car seat, booster seat, or seat belt at the time of the crash. 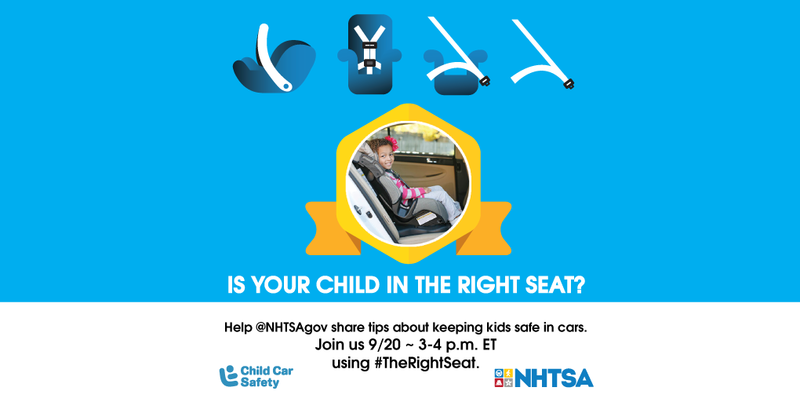 To make sure your child is using the right seat you can visit NHTSA.gov/TheRightSeat, or fnd a Child Passenger Safety Week event in your area by visitng bit.ly/CPSTech. *According to 2015 data from the U.S. Department of Transportation’s National Highway TraGc Safety Administration (NHTSA). 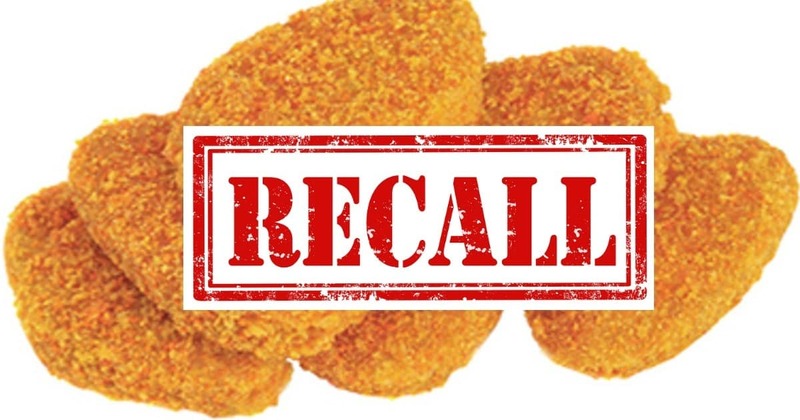 Tyson Foods Inc is recalling approximately 2,485,374 pounds of ready-to-eat breaded chicken products due to mis-branding and undeclared allergens, the USDA announced June 9th. The products could contain milk, a known allergen, which is not declared on the product label. These items were shipped for institutional use nationwide. According to Tyson’s records, schools have purchased products through the company’s commercial channels. According to the USDA, the problem was discovered on June 6, when the company received notification from an ingredient supplier that the bread crumbs the company received and used in the recalled products potentially contained undeclared milk. 31.86-lb. bulk cases of “Tyson FULLY COOKED, WHOLE GRAIN STRIP-SHAPED CHICKEN PATTIE FRITTERS-CN” with case code 003859-0928 and production dates of 09/09/2016, 10/05/2016, 10/14/2016, 10/15/2016, 11/09/2016, 12/10/2016, 12/30/2016 and 01/14/2017. 31.05-lb. bulk cases of “Tyson FULLY COOKED, WHOLE GRAIN CHICKEN PATTIE FRITTERS-CN” with case code 003857-0928 and production dates of 11/12/2016. 30.6-lb. bulk cases of “Tyson FULLY COOKED, WHOLE GRAIN BREADED CHICKEN PATTIES-CN” with case code 016477-0928 and production dates of 09/10/2016, 09/16/2016, 09/23/2016, 09/30/2016 and 10/06/2016. 30.6-lb. bulk cases of “Tyson FULLY COOKED, WHOLE GRAIN CHUNK-SHAPED BREADED CHICKEN PATTIES-CN” with case code 016478-0928 and production dates of 09/16/2016, 09/28/2016 and 10/06/2016. 20.0-lb. bulk cases of “Tyson FULLY COOKED, BREADED CHICKEN PATTIES-CN” with case code 005778-0928 and production dates of 09/14/2016, 09/19/2016 and 10/03/2016. 32.81-lb. bulk cases of “Tyson FULLY COOKED, WHOLE GRAIN GOLDEN CRISPY CHICKEN CHUNK FRITTERS-CN CHUNK-SHAPED CHICKEN PATTIE FRITTERS” with case code 070364-0928, packaging and production date of 08/17/2016. 20-lb bulk cases of “SPARE TIME, Fully Cooked Breaded Chicken Patties” with case code 005778-0861 and production date of 10/03/2016. 20-lb bulk cases of “SPARE TIME, Fully Cooked Chicken Pattie Fritters” with case code 016477-0861 and production date of 09/16/2016 and 10/06/2016. The products subject to recall bear establishment number “P-1325” inside the USDA mark of inspection. These items were shipped for institutional use nationwide. According to Tyson’s records, schools have purchased products through the company’s commercial channels. There have been no confirmed reports of adverse reactions due to consumption of these products. Anyone concerned about an injury or illness should contact a healthcare provider. These products should be thrown away or returned to the place of purchase. Consumers with questions about this recall can contact Christina Self, Supervisor-Consumer Relations, at (866) 328-3156. For more information on what products are included in the Tyson Chicken Recall click here. Kmart Data Breach! Were your Credit Cards Compromised? 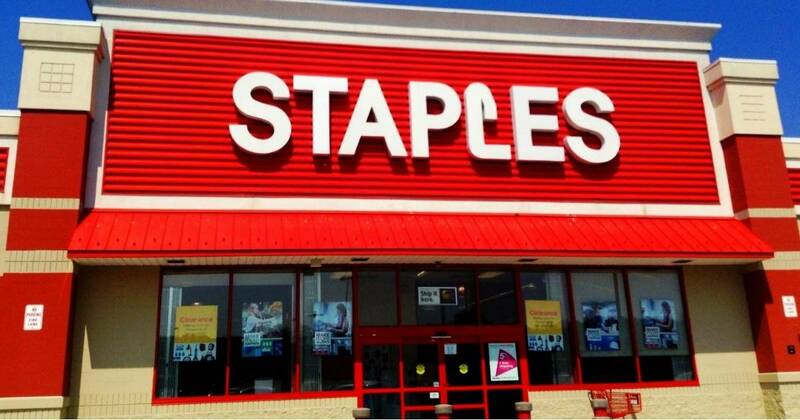 Staples Inc. has agreed to settle a class action lawsuit alleging it under-credited Staples Rewards customers’ accounts by misapplying retail coupons. If you are a Staples Rewards member who, between March 24, 2009 and April 25, 2017, purchased a Rewards-eligible product and a non-Rewards-eligible product in the same transaction, used an item-specific coupon on the product that was not eligible for Rewards and you were negatively affected by Staples’ coupon accounting method, you may be entitled to benefits from the class action settlement. According to the Staples class action settlement documents, the Class Period means March 24, 2009 through April 25, 2017. Class members will potentially receive $10 in Staples Rewards. No proof of purchase is currently needed. However, Class Members may be asked to verify their claim. The Settlement Administrator has asked Class Members to retain any supporting receipts. Class members may submit a claim HERE through July 24th, 2017. FREE Beach Tags for Active Military & Veterans at New Jersey Beaches! SHARE WITH YOUR FRIENDS! PLEASE READ! Graco Car Seat Recall! Seats May Not Restrain Properly in an Accident! PLEASE READ! EpiPen Recall for Possible Failure to Activate! Walmart is making it easy to pick up online grocery orders at your convenience! 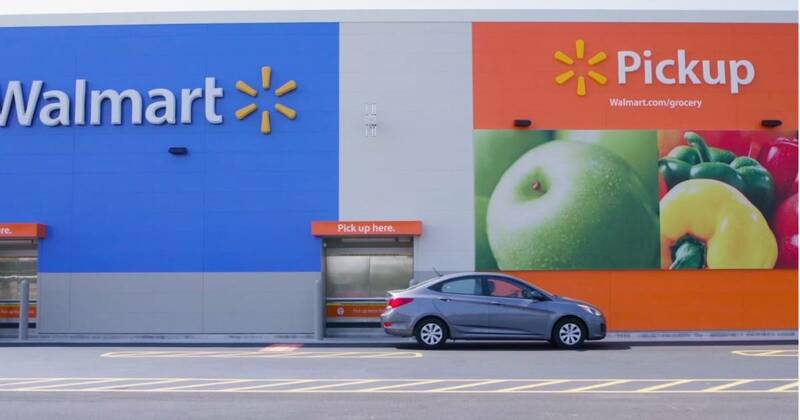 Walmart is testing out a giant self-service kiosk which is located in the parking lot of their Supercenter in Warr Acres, Oklahoma. The kiosk is open 24/7 and can fulfill hundreds of customer orders in a single day. 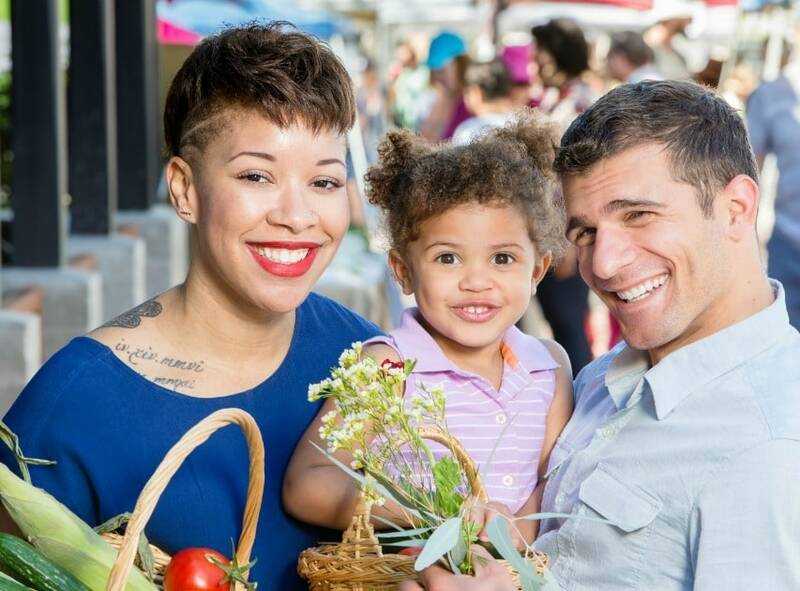 Customers first pick out and and pay for their groceries online. Then Walmart employees pick and pack their orders, and store them in bins in the kiosk. The kiosk has refrigerators and freezers inside that keep all the groceries fresh. Customers can pick up online grocery orders anytime, 24/7, after they are notified that they are ready – without interacting with any employees. 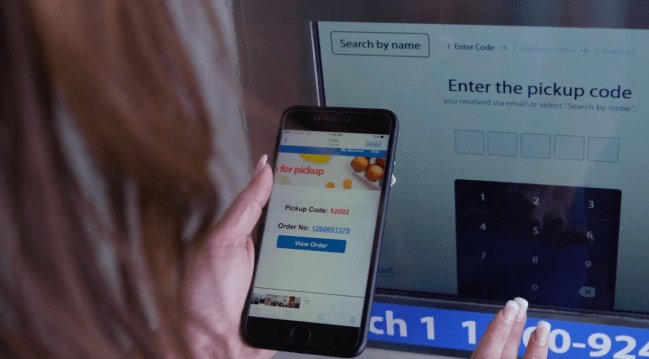 When customers arrive to pick up their orders, they simply walk up to the kiosk and type in a pickup code and their groceries appear within a minute. There is no fee for using this service, but customers must spend at least $30 per order to use it. More than 30,000 grocery items, including fresh produce, meats, frozen, and dairy products, are available for online ordering and pickup. 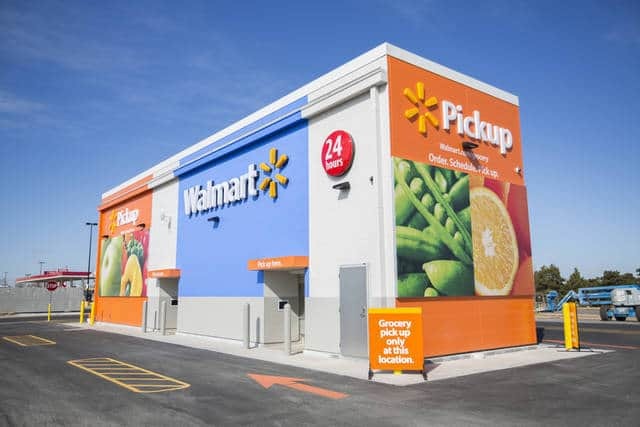 Walmart is testing a similar, though smaller, structure in some of its stores for picking up non-grocery online orders. The pickup kiosks are being tested as part of a much broader effort by Walmart to more seamlessly integrate their online and offline services, and leverage the power of its vast network of stores to better compete with Amazon. You are invited to a screening of EVERYTHING, EVERYTHING on Tuesday, May 16th at Wehrenberg Des Peres 14 Cine. I have 25 pairs of passes get you in for FREE! What if you couldn’t touch anything in the outside world? Never breathe in the fresh air, feel the sun warm your face…or kiss the boy next door? 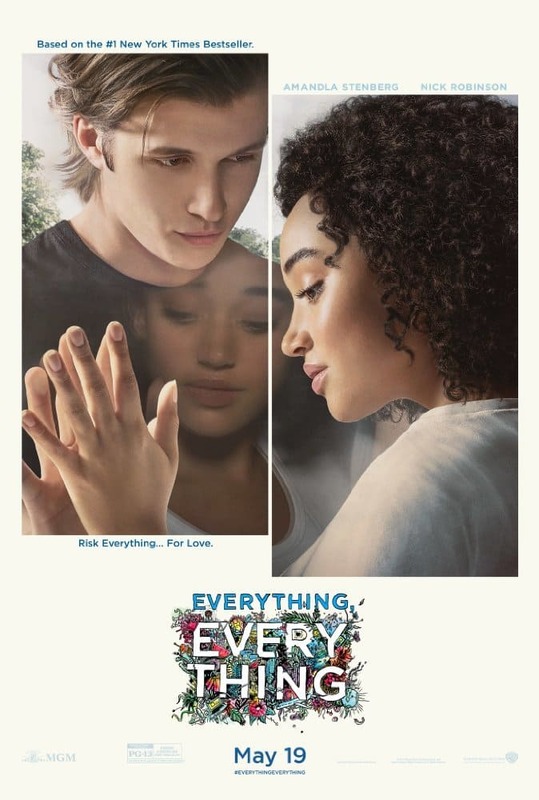 Everything, Everything tells the unlikely love story of Maddy, a smart, curious and imaginative 18-year-old who due to an illness cannot leave the protection of the hermetically sealed environment within her house, and Olly, the boy next door who won’t let that stop them. Maddy is desperate to experience the much more stimulating outside world, and the promise of her first romance. Gazing through windows and talking only through texts, she and Olly form a deep bond that leads them to risk everything to be together…even if it means losing everything. St. Louis Screening of “Unforgettable” WEDNESDAY! Can you go? I am not a huge gambler. I have a hard time just giving away my money with just a slim chance I will win something, so the casinos do not see me very often. And believe me, I understand how hard it is to earn extra money and even harder to spend that money on something that may or may not pay off. 2. A decision that might involve some risk but could be well worthwhile. OWN YOUR OWN BUSINESS FOR $50. PERIOD. I recently made a small risk decision, and I want to share it with you. I spent $50 on a chance to make some nice residual income for my family, by investing in a NEW business called Divvee Social. Whether I want to admit it or not, I blow $50 on stuff I cannot even remember buying, and I decided that I would stay out of the stores and restaurants for a week. I decided to invest $50 in myself instead of splurging that $50 on unnecessary stuff, or going out to eat, or take out, or [insert the last thing(s) you blew $50 on that you got next to no value from here]. I found Divvee Social and after learning about the business model, I said, “Take my $50 please!”. 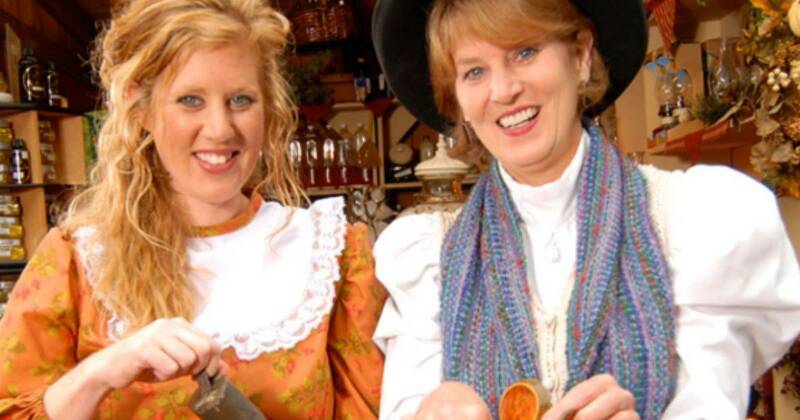 For 50 bucks, you can invest in your own business with Divvee Social, too. A business that involves ZERO kits to buy, NO inventory to buy or store, NO products to sell at all! NO parties to book, NOTHING to ship, etc. – NONE of the usual things that come from owning your own MLM business. 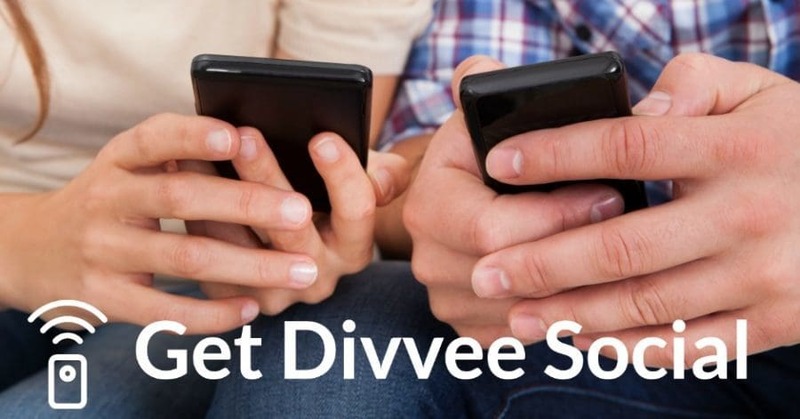 So what is Divvee Social? The premise is easy. Advertisers know that more people are spending time on their mobile devices rather than reading the newspaper, or doing other things with their free time. SO they have naturally adjusted advertising budgets to target these users! Divvee Social is a brand NEW app for Android available in the Play Store. Currently, users can also access Divvee Social from all devices including computers via the desktop version, and the app for iOS is coming soon. Join Divvee Social, upgrade to be an independent affiliate for $50, and you can get paid CASH for things that you probably already do, like watch videos, take surveys, and download and rate apps! How many of us belong to sites that pay you in points, that you save up and redeem for merchandise or gift cards? Yeah, I DO and have for years! I would rather get paid cash, BUT Divvee Social is AWESOME because they pay affiliates in points AND in cash. 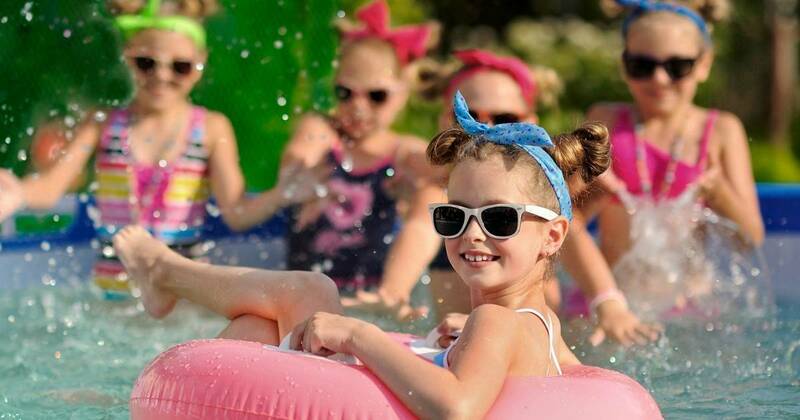 In addition, affiliates have access to the Travel portal (with wholesale pricing, a BIG WOW!) and the soon-to-come Shopping portal ( where affiliates will earn commissions on purchases!). RIGHT NOW, EARN A BONUS FOR EACH PERSON YOU ADD TO YOUR TEAM! Watch this video to see how Divvee Social pays commissions, and how you can earn a bonus per person that signs up, till the end of May 2017 — and it will be paid to you weekly! For every person you sign up, you get one dollar, and everyone above you gets one dollar up to 10 levels. So if people under you sign affiliates up, you will benefit from that — up to 10 levels below you. This encourages focus on the teambuilding structure that will maximize your commissions EVERY MONTH. NOTE! There is currently NOT a free membership option, though it is coming. Sometimes the key to a great business decision is timing. That time is NOW to sign up with Divvee Social because this business will potentially grow by MILLIONS of members this year, and you could be positioned at the top with ME. I am literally a few levels right below the president and the CEO! I want to be clear: this IS a start-up and as such can fold, and you lose your initial $50 investment. I feel like it is well planned and managed, and that it has HUGE potential. I want all my readers to know about it before it goes big, so you have a chance to get in early. The sooner you get in, the better your chances are of making some nice money. I have been involved with the launch planning for a few months now, and I like what I see. I really think for $50 a year to be an affiliate, that I can make some decent cash, with a time investment of 30-60 minutes a day to complete my activities to be active. Want to give it a try under my team? Sign up ► HERE ◄ and then introduce Divvee to others you know who may be interested. I am signing up my husband, too, so keep in mind that you can build a family leg and earn for each of you! You only need to be 18 to sign up. Remember, Divvee Social is paying bonus commissions on each signup you get, paid weekly, through May 2017! If you have any questions, email me through the contact me form and I will be in touch. GlaxoSmithKline is recalling 600,000 albuterol inhalers. 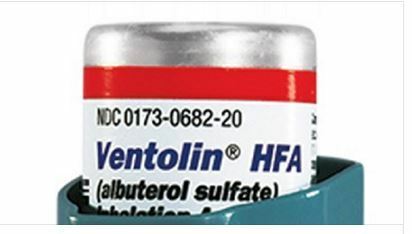 They are recalling 3 lots of Ventolin HFA 200D inhalers. This is a voluntarily recall due to potential issues with the delivery system. Affected lot numbers are 6ZP0003, 6ZP9944 and 6ZP9848. 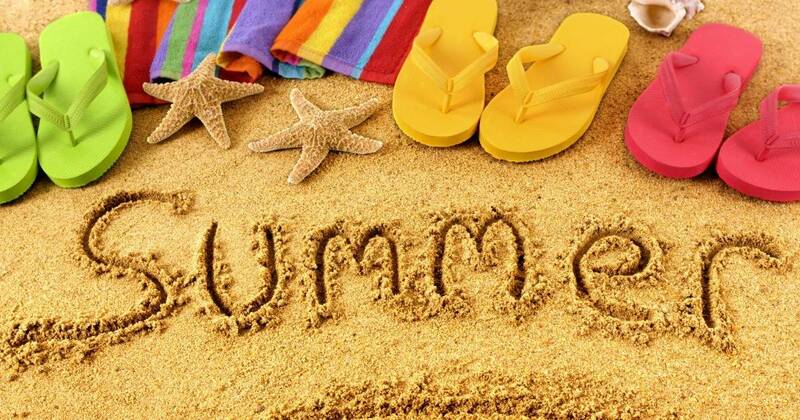 READ MORE……..
Are you planning on taking a road trip this year? 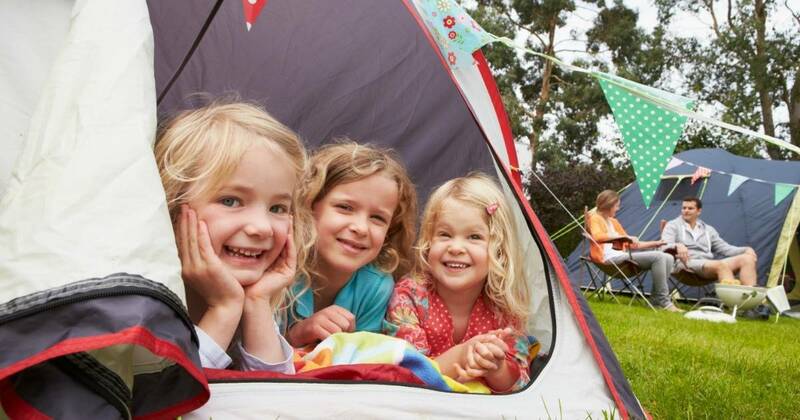 Whether it’s a short one or long, you will want to be prepared with these savings tips to help make your trip a fun, more easily affordable one (so that the next one is more likely!). 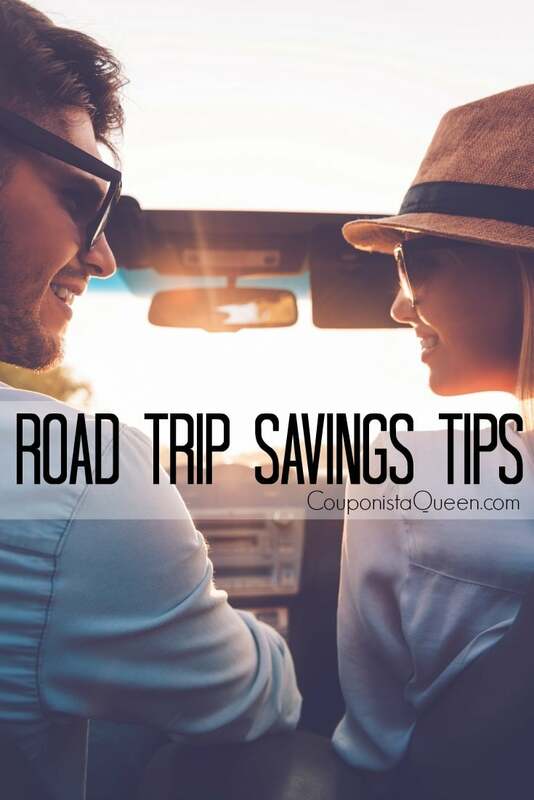 Scheduling when and where you are going to go will help you save big on your road trip. This can be viewed similar to a trip through the grocery store. Think about it like this, if you don’t have a list, you are far more likely to grab whatever food you think looks good at the time and you are far more likely to be sucked into those impulse purchases. If you don’t have a game plan on your trip, chances are you will be more willing to stop at places that will force you to spend out of your budget. Places like Booking.com offer last minute hotel and motel deals that are super cheap, an can often be cancelled at the last minute if your plans change! Like many other things, road trips are something that you really shouldn’t borrow for. A fun, relaxing road trip becomes a lot less relaxing when you have to worry about how you are going to pay the bills that come along with charging everything. Uses your credit cards wisely to take advantage of the perks, then pay that bill off immediately with the money you already saved for your trip. This is the most important thing you can do in preparation of your road trip. Maintaining your vehicle can not only save you money, but it can, quite literally save your life. Make sure that your oil, water and other fluid levels are all where they need to be. Check your tires to be sure that they are in good condition and aired up to the proper levels. Clean air filters can also help improve your fuel mileage = gas cost savings. All of these things will keep you safe on the road, plus they also make it less likely that you will run into mechanical failures while on your trip, which can easily blow your budget and ruin your fun. Saving right off the top is excellent! 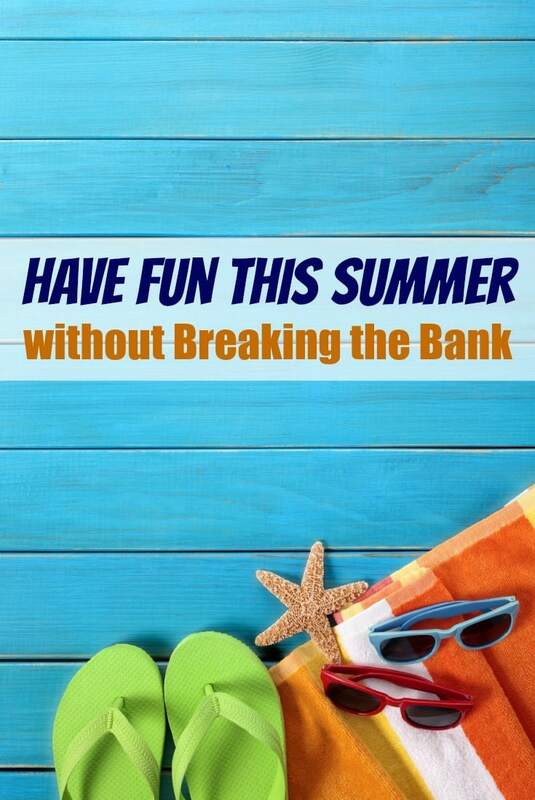 I LOVE to visit a site like Raise [NEW Raise customers get $10 off $25 CLICK HERE] to see if they have any discounted gift cards that I can utilize along the way. There are tons from fast food places to gas stations. Entertainment – This is especially true if you have children with you. Make sure you pack TV/DVD players or tablets, road trip games and small toys. You will save your own sanity by doing this because there will be less “Are we there yet” questions and boredom stops. Food. 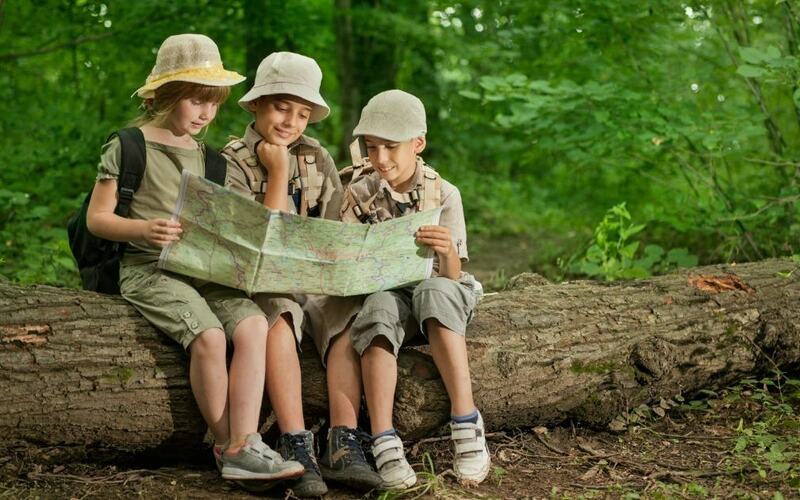 You need to be sure and have food on hand for emergencies (stick some granola bars in your First Aid Kit), but you also need to keep food on hand for snacks, so that you are not stopping a rest areas or driving through restaurants regularly, which can add up quickly if you are not careful! We love cheeseburgers! But to be quite honest, they can get a little boring. 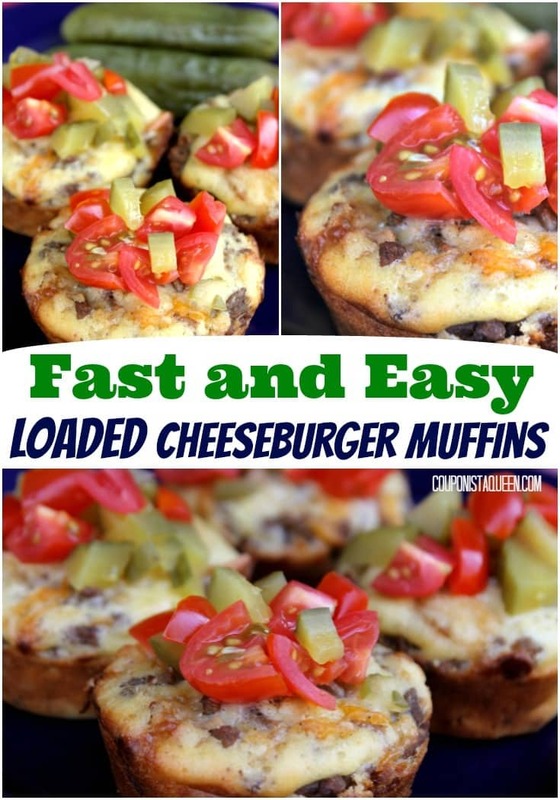 This recipe for loaded cheeseburger muffins solves the boring burger problem! 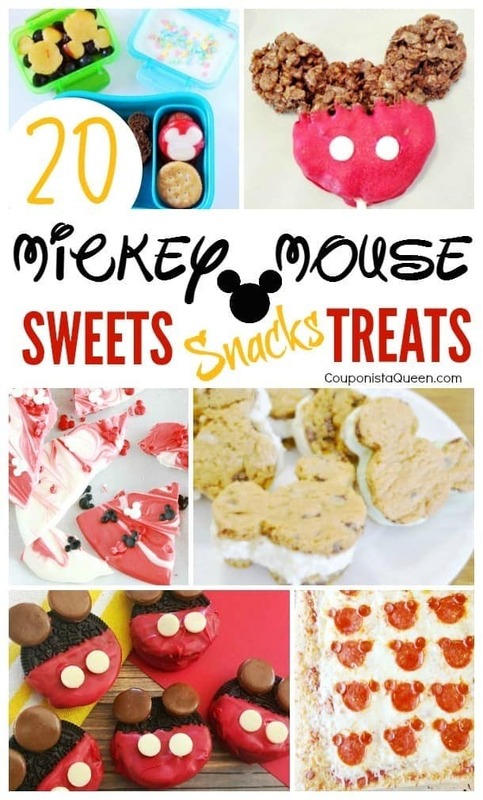 They are easy to make, delicious, and can be topped any way YOU want them. 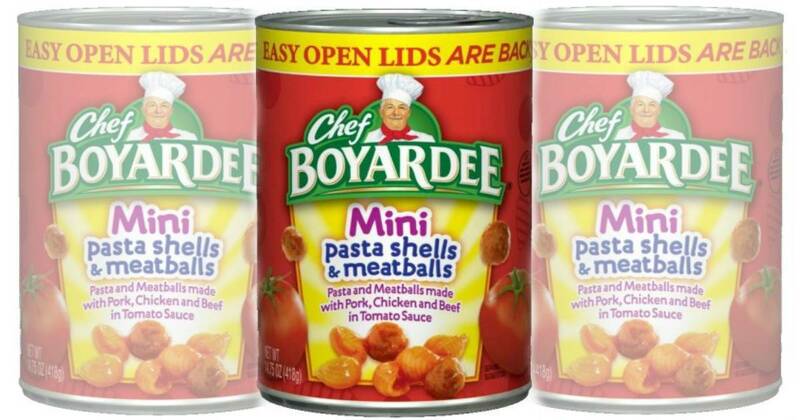 I love that these freeze easy, so I can make a few dozen at a time and have them ready for a fast meal or a snack. Get ready for a new recipe in your rotation. Pre-Heat oven your to 375° F. Spray 12 regular-size muffin cups with cooking spray. In a medium skillet, brown together: beef (turkey), sausage (turkey), garlic, and onion over medium-high heat, about 5-10 minutes, till meat is browned well and onion is cooked well. Drain and hold mixture in a large bowl. Return pan to burner and then fry your bacon. Remove and allow bacon to cool. Chop bacon and add to the browned meat mixture. Stir in Worcestershire sauce, soy sauce, salt, and cheese until it is all well combined, then set aside while you work on the baking mixture. 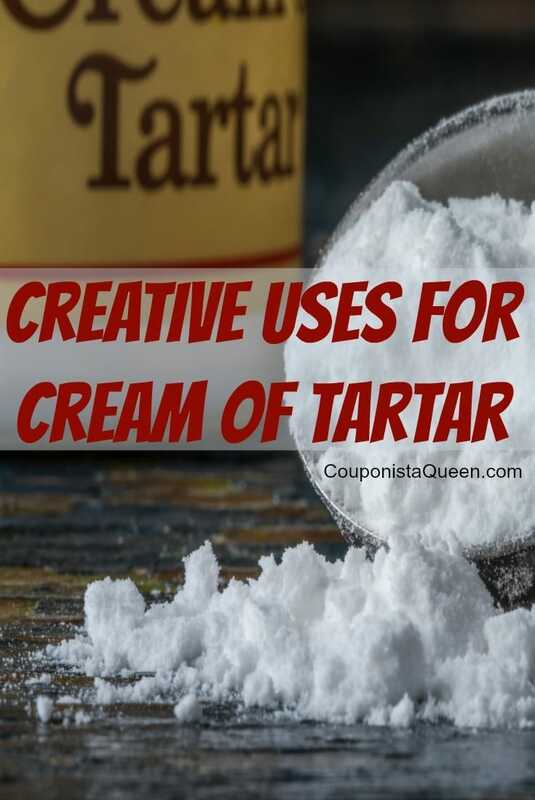 Make the baking mixture: In a medium bowl, add in all dry ingredients and mix well. Add in the wet ingredients, gradually, and mix well by hand till well combined, then allow to sit 2 minutes before filling cups. Fill the bottom of each muffin cup with around 2 tablespoons of the baking mixture. Top that with about 1/4 cup of the burger mixture. Top that with 1-2 tablespoons of baking mixture, taking care to not overfill the cup. Bake about 30 minutes uncovered on the middle tray, or until muffin tops are golden brown. 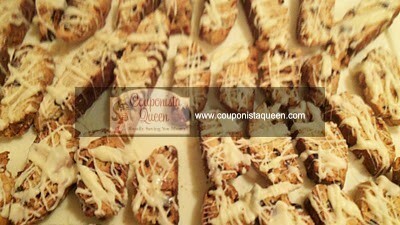 If tops brown too quickly, loosely cover with foil till done. Cool about 5 minutes in the pan to make them easy to remove from the pan. Serve with all your favorite cheeseburger fixings! Yields 12 full-size muffins that will serve 3-5 people. 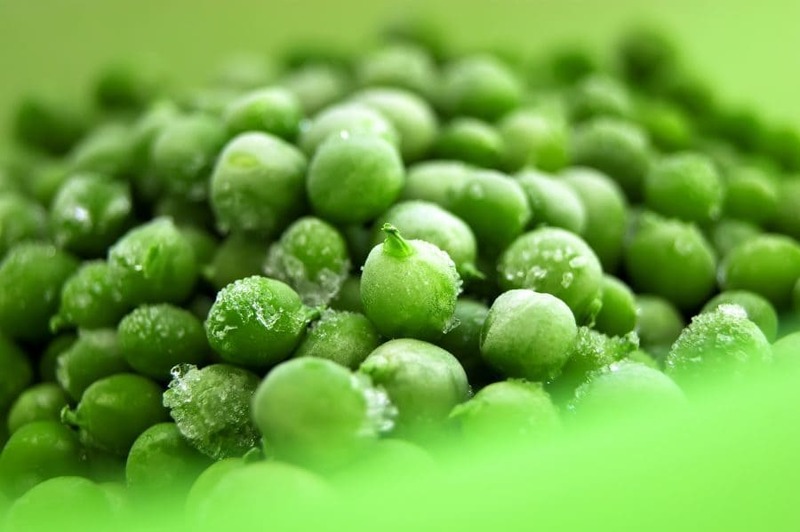 These freeze well also for a snack or for a meal on the fly! ENJOY! !